Fine Arts Center pARTners: Tonight's the Night! 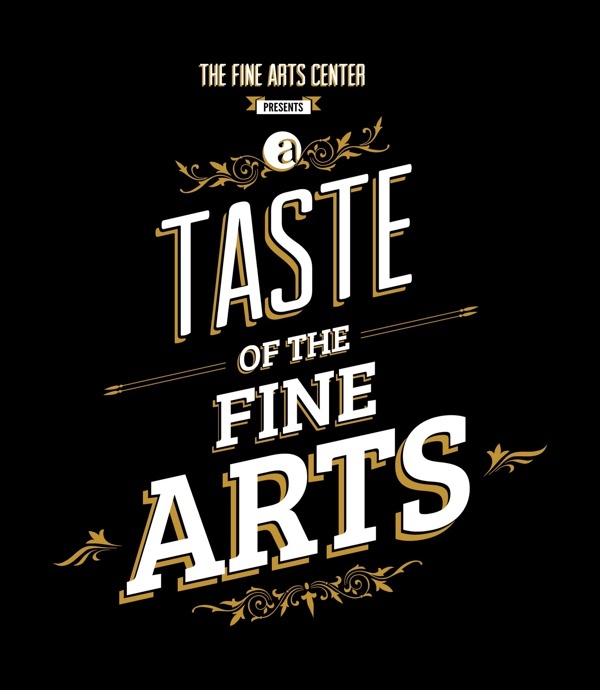 While those three words have been often employed by pop musicians with other things in mind, tonight IS the the night we've been looking forward to -- A Taste of the Fine Arts takes place from 6-9 this evening at the Fine Arts Center. We'll enjoy live music by FAC musicians; a preview performance of a scene from Blood Wedding (showing at FAC in March) by the advanced theatre ensemble; a collection of showtunes and other vocal highlights by the voice students; a dance piece choreographed by Brian McGinnis and performed by the advanced dance students; delicious food from Saskatoon, Bagatelle and Coffee Underground; and, of course, dozens of silent and live auction items. Don't worry, last minute shoppers. You can still buy tickets today. They will be for sale in the FAC office during school hours and online until 4 p.m. Tickets will also be available at the door for $5 more.